Mobile is one of the nation’s most progressive cities, a quality we attribute to our partnership with Carnival Cruise Lines and our ability to build coalitions united around one goal – a better Mobile,” said Mobile Mayor Sam Jones. “We are truly grateful to welcome the larger Carnival Fantasy ship, and look forward to the future opportunities this partnership will bring to our city, state and region,” he added. I think it’s great that Mobile is getting a bigger ship. We cruise several times a year and love to go out of Mobile. However, it would be nice to have a 7 day cruise available from Mobile as well as different ports, like Jamaica, Grand Caymans and Belize and Aruba. My wife and I were very pleased to see that Carnival is bringing the Fantasy to Mobile, as we live near Pensacola, FL and it only takes an hour to drive to the cruise terminal, however, we would love to see either 6 or 7 day cruises offered from Mobile, that would be absolutely superb!! We hope that in the near future that Carnival will make that a reality, thanks for your consideration! You talk about Mobile but what are your plans for New Orleans? If the Fantasy is leaving New Orleans, are we getting another cruise ship to take it place???? What is going to happen to the “Holiday”? Great news for us close to Mobile. How about another ship to go to the Eastern Caribbean on 7 day cruises. Great for Mobile, they are getting a great ship, but which ship will New Orleans get in return? I can’t wait for the new ship! i live in daphne, so the drive to mobile isn’t far for me at all. What really got my attention about this new ship is the adults own peaceful get-a-away on the ship itself! I love that idea:) the slides sound fun too. I’ve been on a 7 day cruise out of new orleans on the ship, conquest, and it was fun! I would also love to see a 7 day cruise on the fantasy~ jamicia, cayman islands, etc. I will be booking a cruise on the fanasty sometime soon. 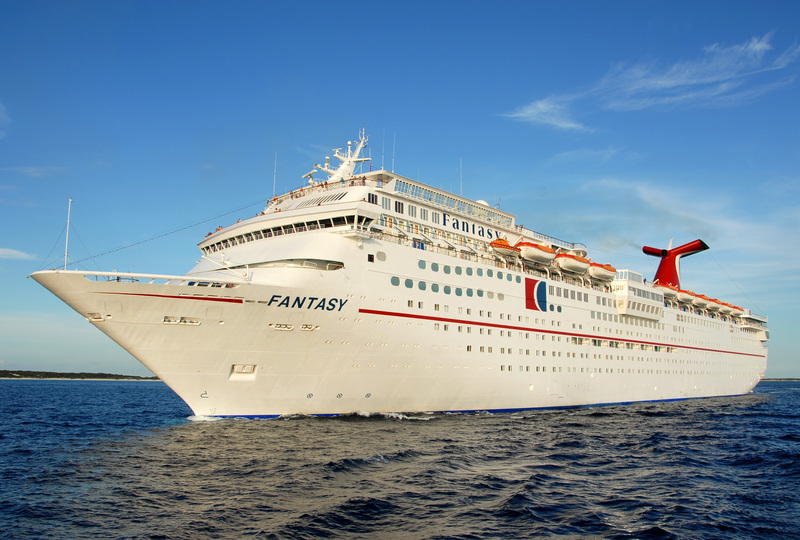 i would like to have some seven days cruises from mobile port on the new ship fanasty to include key west florida. thank you. I am also very glad to hear that Mobile is getting a bigger ship. I would love to see a 7 night cruise. 5 days just isn’t enough!! !